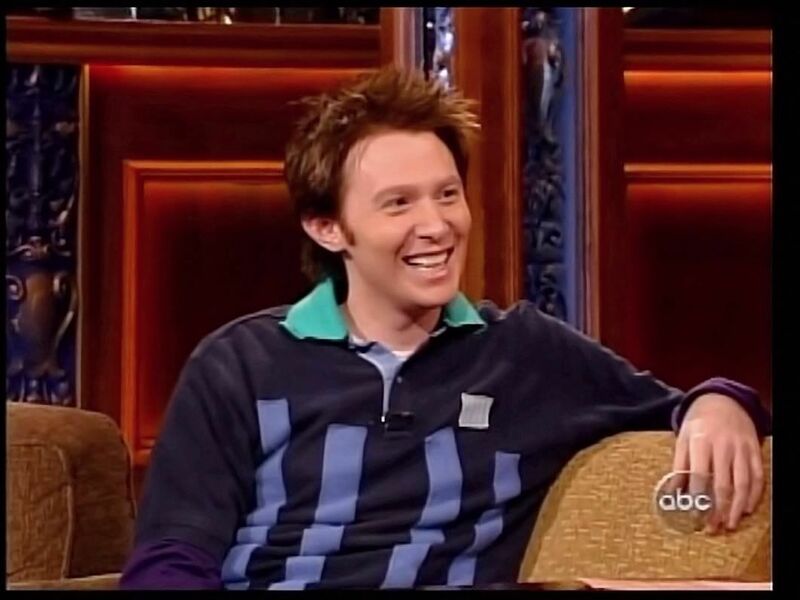 Clay Aiken – A Cane and Some “Nasty Animals”. Whoever thought they would see Clay Aiken beating up another celebrity on TV? Well, it happened, sort of, on June 28th, 2004. That was the evening that Clay was a guest on the Jimmy Kimmel Live television show. Clay was the featured guest and was interviewed by Jimmy. He performed in a silly skit and sang two songs. 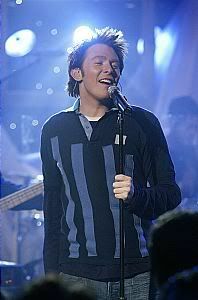 According to fans who were in the live audience, the evening was like a huge celebration of Clay Aiken and his music. Most of the audience was made up of Clay fans and they were excited in their response to all that was happening. There were two stories from the interview that have been repeated and remembered often. The first was about the old man in the airport who hit Clay with his cane. Clay seemed indignant and said that it really hurt. The second story was about the food in Ireland. According to Clay, they serve “nasty animals” and that even if you order the food well-done, it still is walking all over the plate. He even complained about McDonalds and said it just wasn’t the same. After Clay’s interview, he stayed on the stage while Jimmy interviewed Dylan Walsh. Poor man didn’t stand a chance as most of the audience was more interested in watching Clay and his reactions than listening to Dylan’s answers. Clay ended the program by singing two songs, “I Will Carry You” and “Kyrie”. The audience, both in the studio and at home, thought that Clay rocked the house. He seemed to be in great spirits and great voice. He seemed to enjoy the exuberant audience and connected with them. The audience got to hear all of Kyrie, but, unfortunately, the TV audience only saw a short clip of the song as the time ran out. Clay and Jimmy really hit it off this night and both seemed to enjoy the interview and each other’s company. It was the beginning of a great relationship. There are some great videos of this visit between Clay and Jimmy…ENJOY!!! 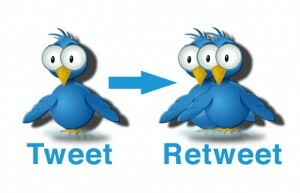 Clay….One little tweet would make us all smile!! I have these three videos on my YouTube and enjoy watching them again and again! Adore him them and Adore him now! Thanks CANN for starting my morning with Clay! Error: Error validating access token: Session has expired on Tuesday, 21-Aug-18 16:13:01 PDT. The current time is Thursday, 25-Apr-19 19:24:51 PDT.